Studio 230 est évalué 4.8 de 5 de 45. Rated 5 de 5 de KenC par Another! great speaker model My renewed interested with JBL speakers started when I bought two pair of small bookshelf speakers for our bookstore. At the time I thought they were very good, but they eventually *vastly* exceeded my expectations - those speakers rock! 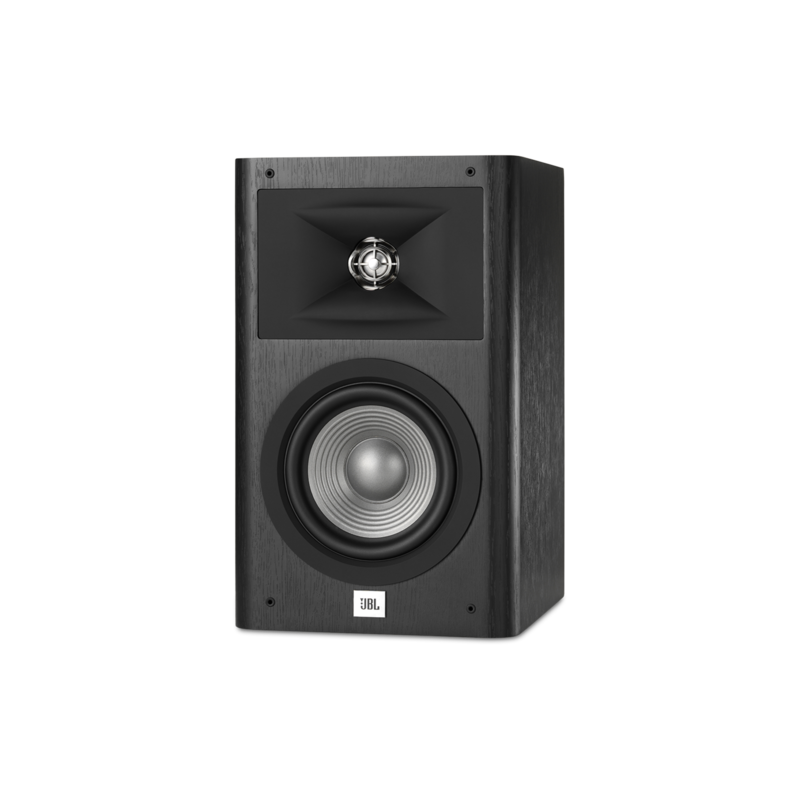 Well, for the Studio 230's I went to great lengths to find a showroom that would play them for me - this time my expectations were much more ambitious: defeat the $1500 a pair Bowers & Wilkins (B&W) CM5's by performing as well for less than 25% of the cost. Here I am to tell the world that the Studio 230's met that challenge! Rated 5 de 5 de Abbys Friend par Outstanding speakers These Studio 230 speakers sound outstanding. I am very impressed with their excellent range from a deep full base to a clear and smooth high end. I have the Loft 40's and was satisfied with them until I heard the 230's. The 230's sound fuller and the base stronger. I'm afraid after getting the 230's the 40's are being moved to the back for surround duty. 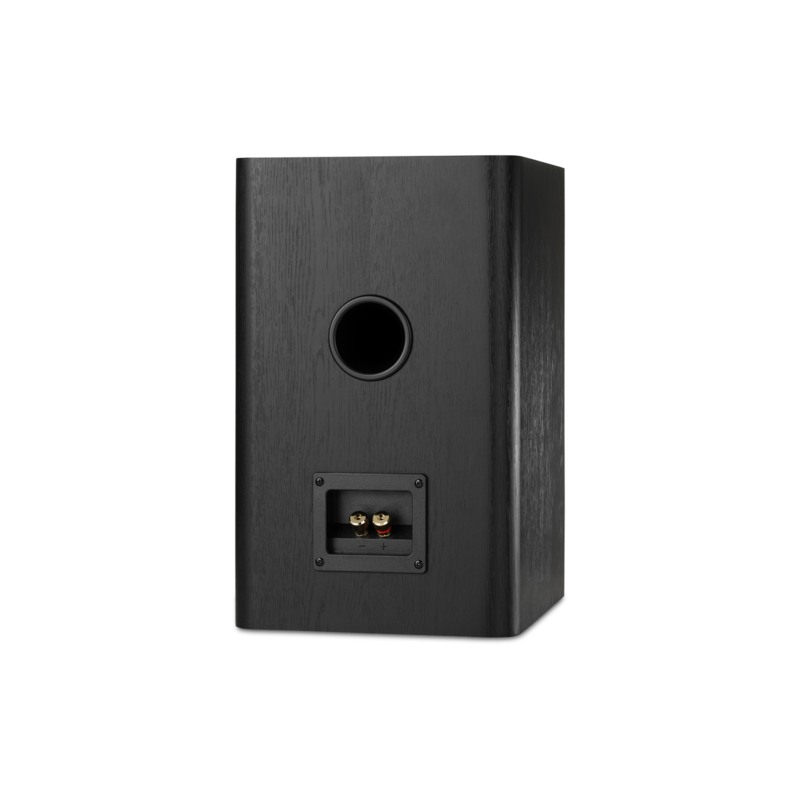 In true to JBL form the 230's deliver the legendary clear and undistorted sound that JBL has been known for for many years. I am very happy I got these speakers and would recommend them to anyone that still values true quality in sound. Rated 5 de 5 de Wild Bill par Astonishing sound,quality and appearance! 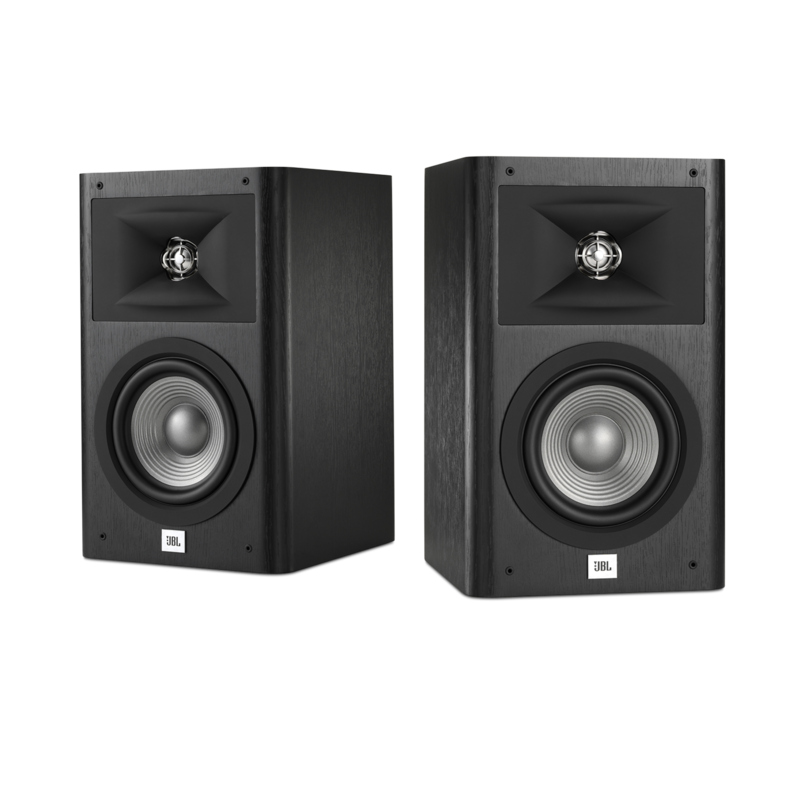 I just purchased these JBL Studio 230's to replace my rear surround speakers of 24 yrs. I love & appreciate good quality products & from the very moment you unpack these babies to the moment you connect them to your receiver-" they simply scream QUALITY"! They sound fabulous with pop,rock & awesome with movies! Dialogue & base are "phenomenal"! They are @ rear on stands with height of 23" & rear firing base ports toward walls don't hinder their performance in any way. Highly recommend these, waited approx. (6) mos. for them to go on sale @ $299.99 per pair. They sound as good as they look! Rated 5 de 5 de Sully par They bring it !! I was tired of compressed music , computer speakers, sound bars. I listen to too much music to suffer. We I had a great pair of JBL book shelves in college, so 30 years ago..lost in moving around. I went back to the masters of sound. A new local record store had these on sale for $199.00 .. yes for the pair. I've set them up with a Yamaha Aventage receiver which brings 110W a channel ..grateful dead live shows are brought back to life, movies are only lacking a popcorn maker. Get em!! Rated 5 de 5 de Adrockon par Superb clarity and value for money I heard the KEF Q350 and B&W's, Klipsch Reference, all in book shelf size. The JBL's not only sounded clearer and more detailed than all of them but also had some nice bass to back the sound up. I got them on sale and they were less than half the price of the others so not only are they the best all rounder but on sale were a no brainer. I also like the 150 watt rating so you can crank them a little if you like. With acoustic and voice based music along with WELL recorded electronic, ambient, these are SUPERB. I have found as expected older recordings and heavier rock (Soundgarden, Screaming Trees ) they tend to reveal any flaws in the mix. Not that its any deal breaker but the great rock albums sound better on my towers (Paradigm Studio reference 60's)and of course size accounts for that. These JBL's also really shine with movies, I'm hearing clarity of vocals I didn't even hear with the towers, which are nearly ten times the price, yes the JBL's are that good. Rated 5 de 5 de Sukihock par As Beautiful Sounding as They Look!!! Since I already own a pair of the Studio L830s I must admit I wasn't expecting much. Boy was I shocked at the level of musicality these put out. Everything just sounds like real, natural music. Extremely organic in tone and a very sweet sounding treble and incredible midrange detail. Oh yeah and they image in ways I thought not possible at this price point.